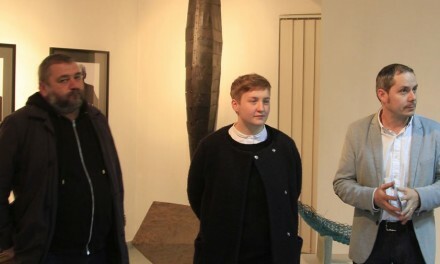 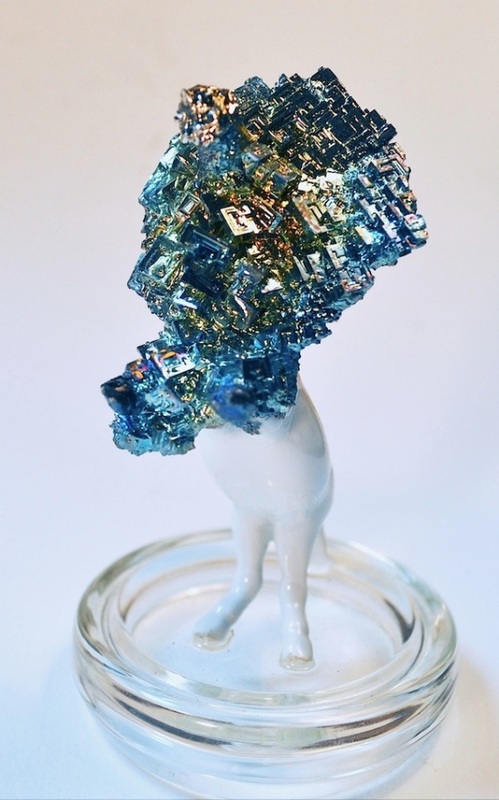 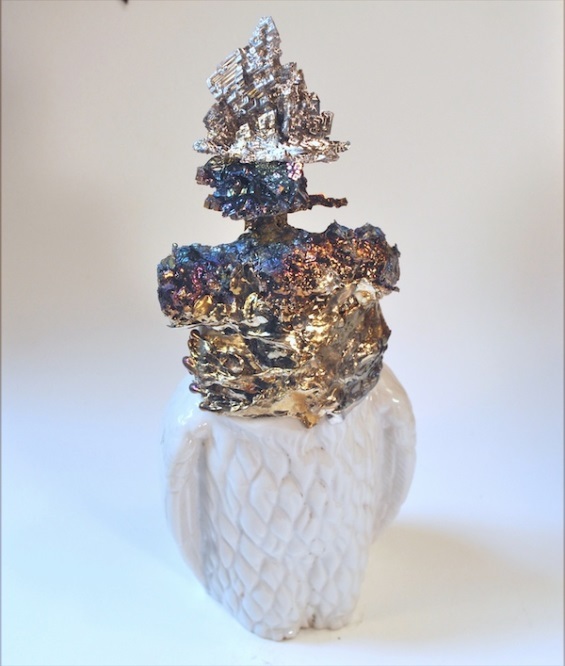 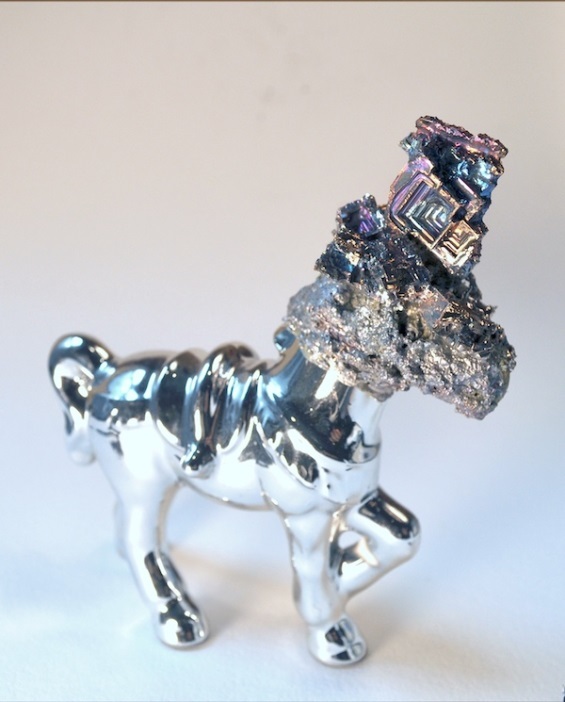 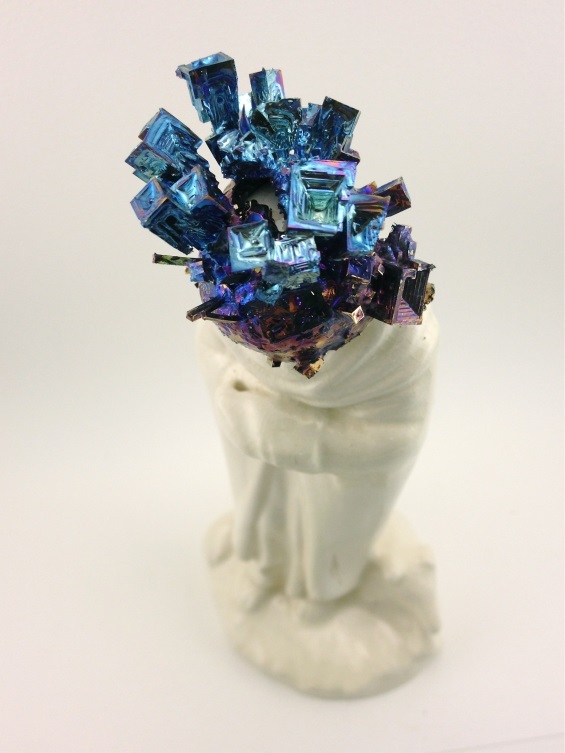 Chris Ritson combines ceramics with elemental transformation to create these stunning bismuth sculptures. 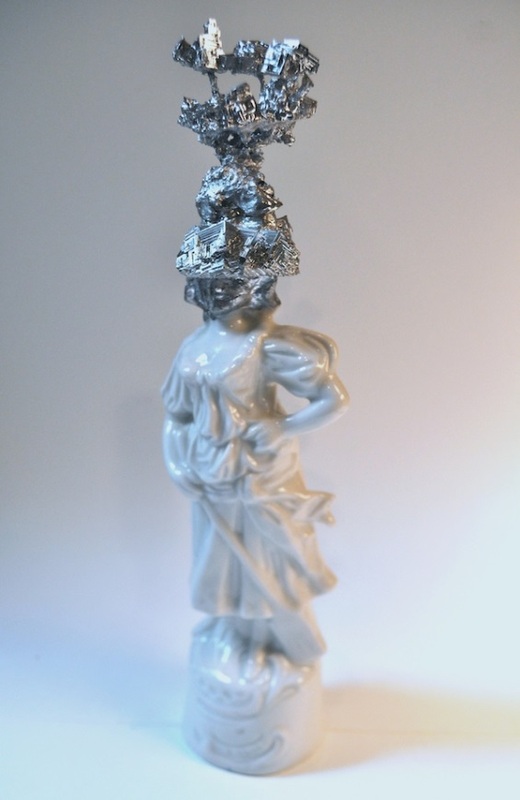 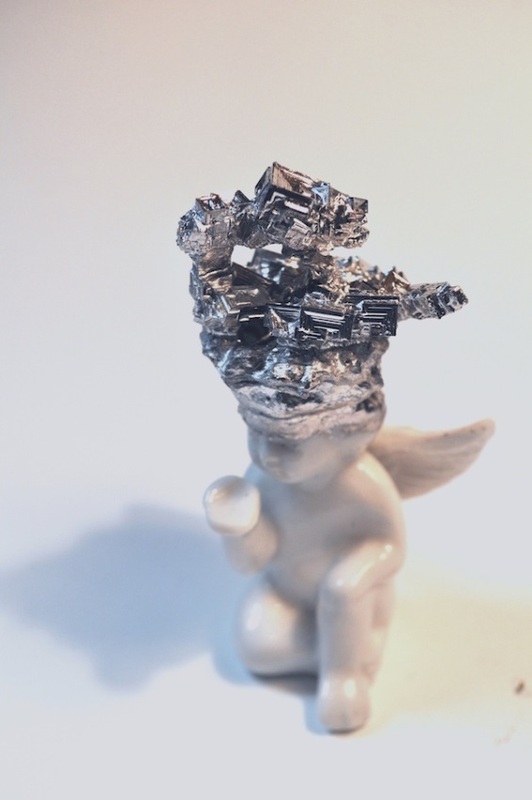 The smoothness and seeming purity of the ceramic form contrasts with the spontaneous explosiveness of the bismuth that emerges from the heads of his subjects, demonstrating a gorgeous dynamism of form and content. 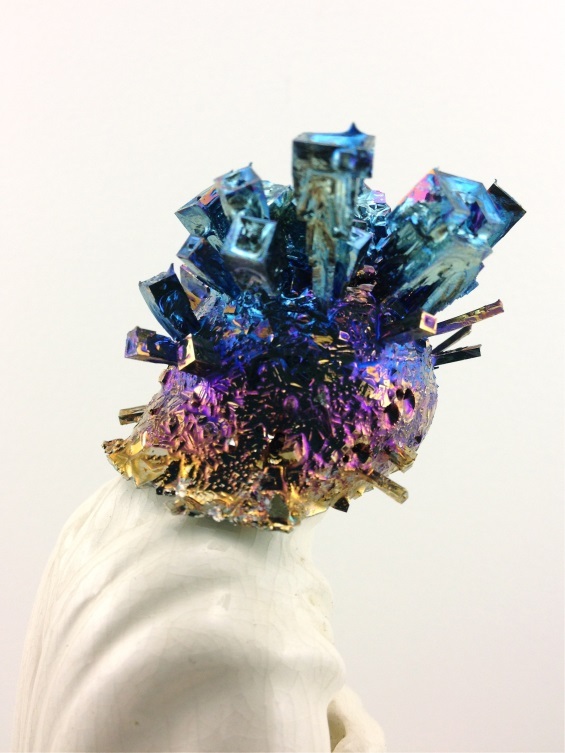 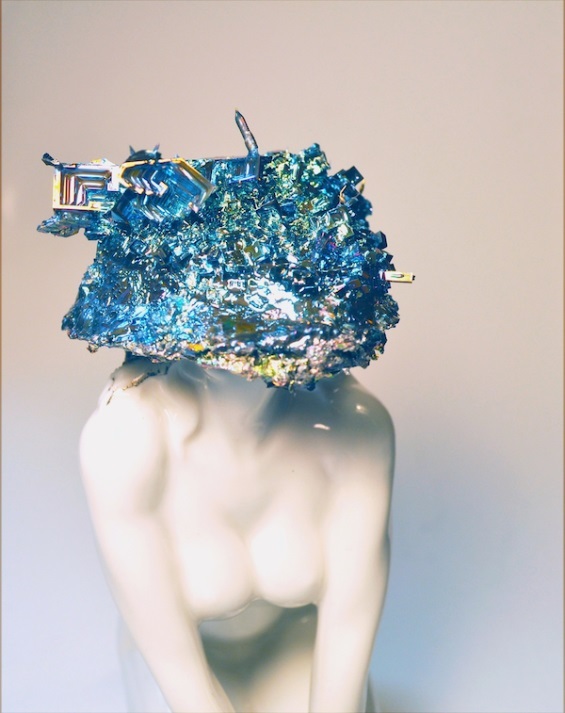 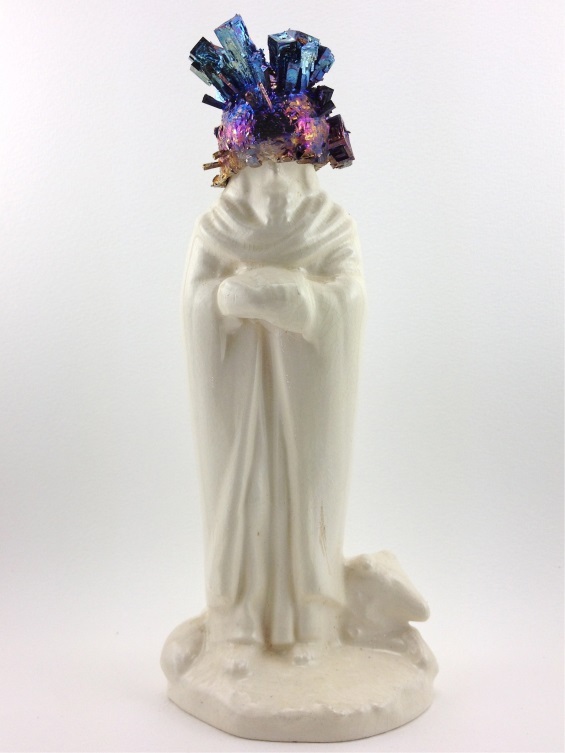 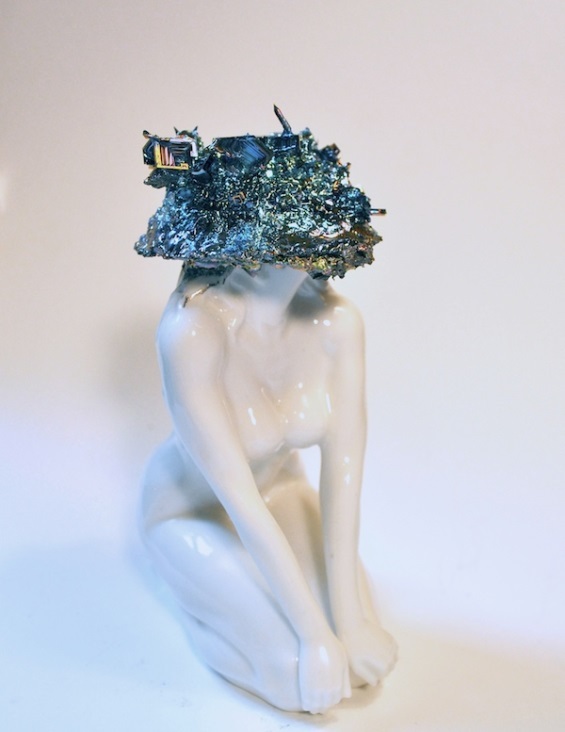 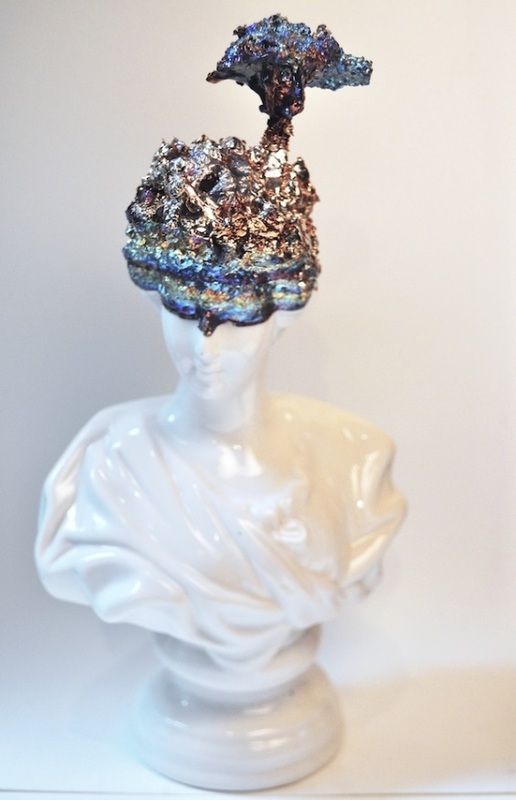 Chris Ritson Grows Crystals On The Heads Of Ceramic Sculptures appeared first on Beautiful/Decay Artist & Design.